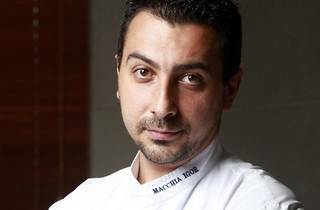 One-Michelin star chef Igor Macchia will be holding a personalised cooking class for a lucky few. 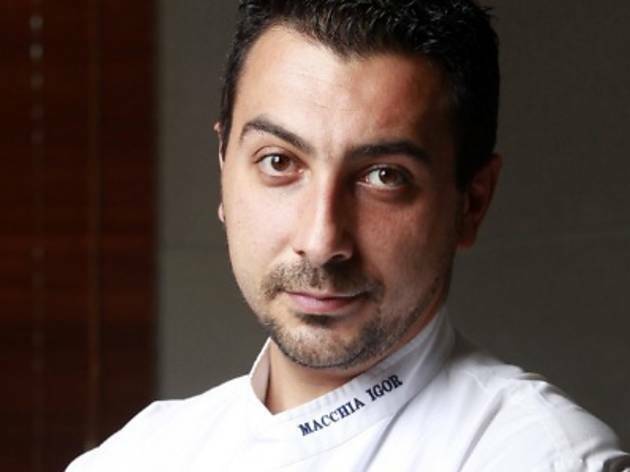 Chef Igor has worked at some of Italy's and Europe's finest restaurants and will share culinary tips on Italian cuisine. The three dishes he will be demonstrating are buffalo mozzarella homemade ravioli, salmon roll with spinach, potato and leek and a special tiramisu. The chef will also be cooking up a six-course dinner paired with Frescobaldi wines.